Introduction by Simon Franklin; Translation by Michael Glenny From the Hardcover edition. with artistic freedom. 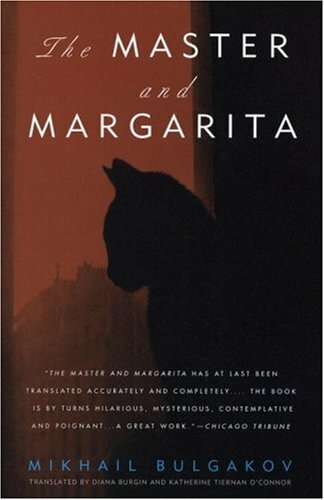 His last novel, The Master and Margarita, was not published until 1966-67 and in censored form. Bulgakov died in Moscow on March 10, 1940.